Although it might seem simple enough, installing glass in your home can be tricky and downright dangerous in inexperienced hands. When people in Cincinnati, OH, need help with this process, they call the professionals at Murphy Home Improvement. For more than 30 years, they have been providing homeowners throughout the area with affordable, high-quality window installation and remodeling services. Experience: Through years of experience, professional installers have the skills to make sure your new windows remain secure and level. They know the best ways to fit the products without damaging window treatments, siding, moldings, or walls. 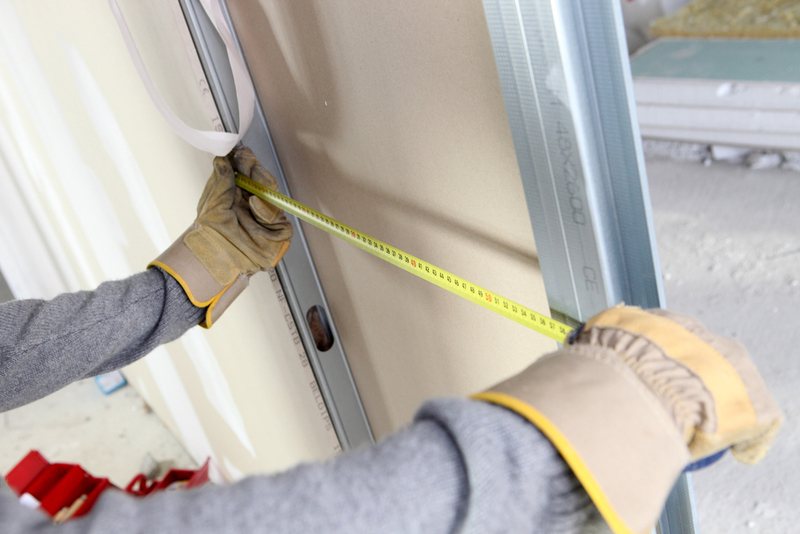 Equipment: Window installation requires much more than a hammer and screwdriver. Professional installers bring sealing caulk, drills, tapeline, tool kits, and utility knives to every job. They have all the equipment onsite to install everything correctly. Safety: You don’t want to get cut by glass—window installation is a delicate process. You have to use force to secure the windows in place, but you have to be gentle enough to avoid injury or damage to the pane. Professional installers know the best ways to work with glass to ensure products remain intact and everyone in the work area stays safe. If you need window installation, the team at Murphy Home Improvement is ready to help. They will also install your new doors and help with any additional home improvement projects. If you need design advice, they will provide tips to breathe new life into your space. To schedule a service appointment in Cincinnati or the surrounding area, call (513) 922-8989 to speak with a customer service representative. Visit Murphy Home Improvement online to explore the many ways they will increase your property’s comfort and value.